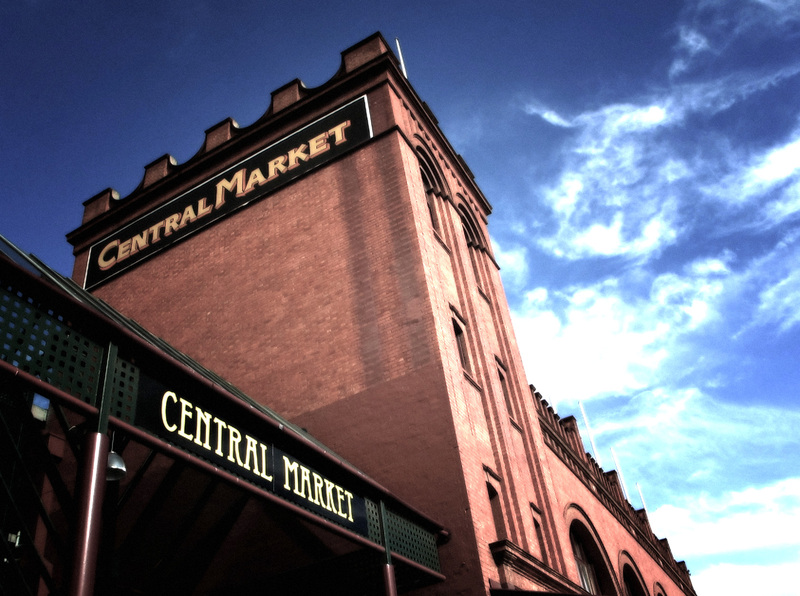 Enjoy a delicious light breakfast, at one of the Central Markets iconic store holders, then soak up the atmosphere as we wonder through the markets lingering at many of the providores produce. Uncover an assortment of irresistible fresh produce, gourmet foods, along with native and exotic delights reflecting Adelaide’s vibrant multicultural influences and passion for fresh food. We sample coffee beans, nuts and tastings of Yoghurt, fruits and succulent meats to name but a few - chatting to various stall holders. – and to finish our tour the best chocolates that only Adelaide can create.